Awarded to Professor Marilyn Fleer for research in early childhood education. Monash, Oxford, Stanford, McGill and Hong Kong. We strive to engage in research that is original, rigorous and impartial. 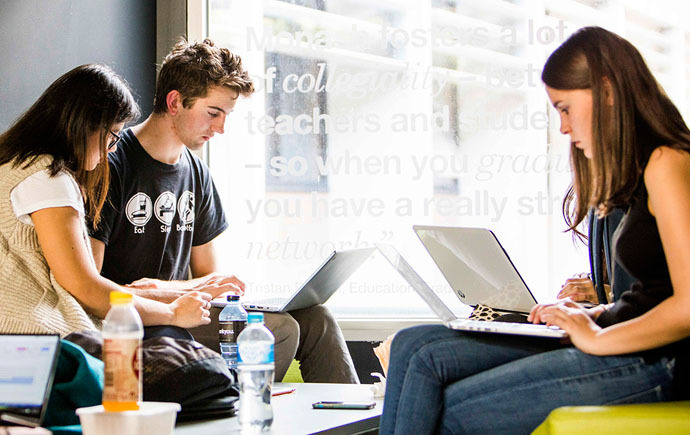 Our vision is for our research to inform professional practice, public debate, policy and community action. What can we research for you? Contract research. 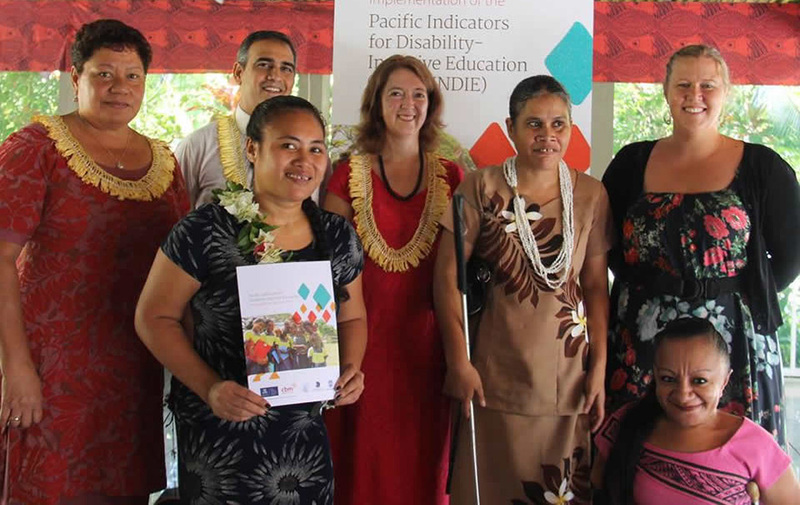 We have developed indicators for disability-inclusive education in the Pacific countries and guidelines for their implementation. Our contribution has been recognised by the United Nations. 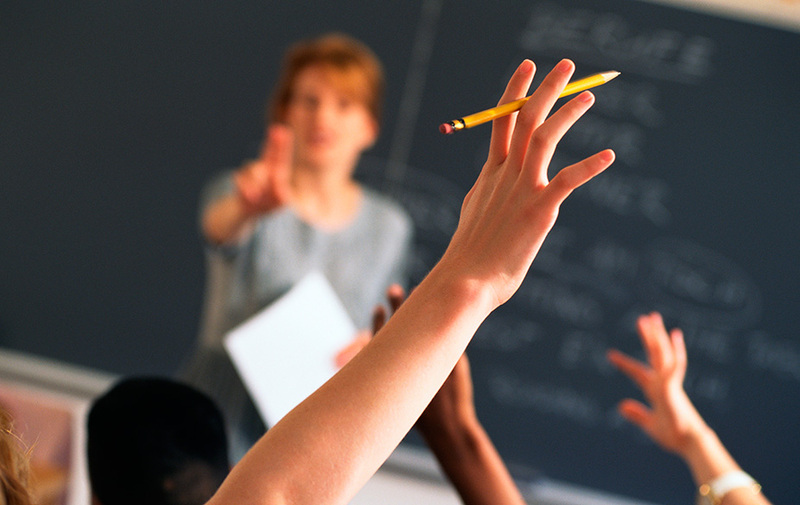 Is digital technology in your school making a difference? A project is underway to investigate why digital technologies in secondary schools have largely failed to have a consistent impact on the core processes of schools and schooling. 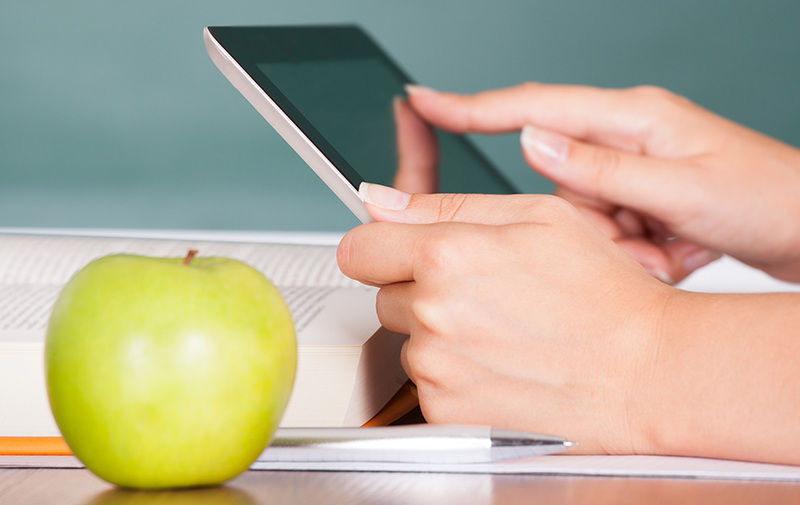 What can schools do to make 'better' use of digital technology? A group of faculty researchers, who work in the area of digital education, are developing a framework of feedback designs to guide academics, academic developers and instructional designers with the aim to improve student learning and experience.